We don’t just help clients obtain the FAA approval necessary to allow them to operate drones commercially in the U.S. We continue to work with them to establish successful businesses. 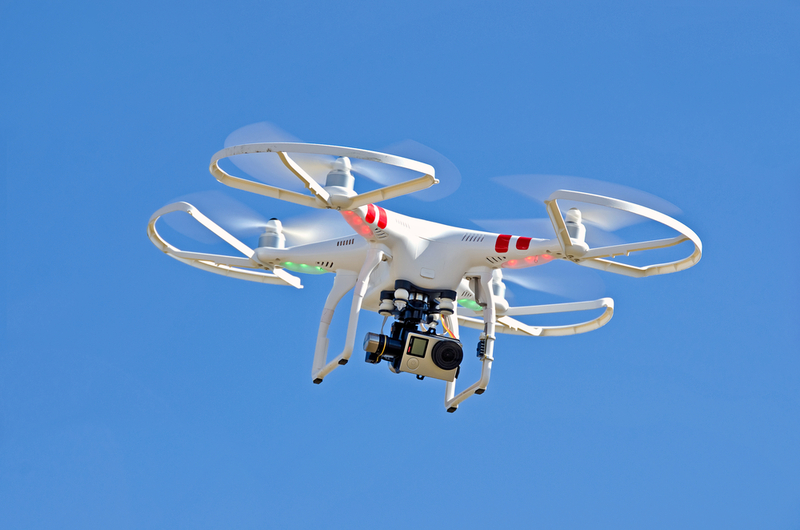 Working with Antonelli Law of Chicago, I provide a variety of advice and representation to users of unmanned aircraft systems (UAS, better known as drones). We help clients obtain the FAA approval necessary to allow them to operate drones commercially in the U.S. In fact, almost two dozen of our clients have already received approval and are earning revenues from drone operations in such industries as precision agriculture, real estate photography, TV and motion picture filming, construction and inspection of utilities, mines and other infrastructure. For a list of these first movers, see here. We also assist our drone clients in drafting and negotiating the full suite of contracts necessary for them to grow the business. This includes NDAs, UAS services agreements, joint venture and research agreements, and independent contractor agreements with pilots and data processors. Both the technology and the laws related to drones are developing rapidly. We help our drone clients keep up to date by providing useful intelligence on business and regulatory developments in the United States and other countries. This includes analysis of the interplay between the proposed FAA drone regulations and new state and local laws affecting drone businesses. As the federal regulations go into effect in 2016 (or 2017), the many conflicting state and local laws will have to be dealt with. We will leverage our regulatory and constitutional expertise to assist clients in selectively challenging state and local laws that are inconsistent with the federal regulatory framework.